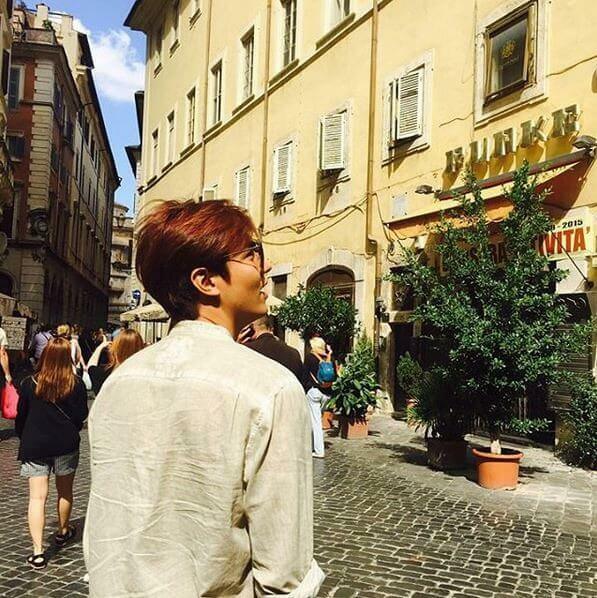 The reason why Lee Min Ho was taking a break in Rome, Italy has been revealed. 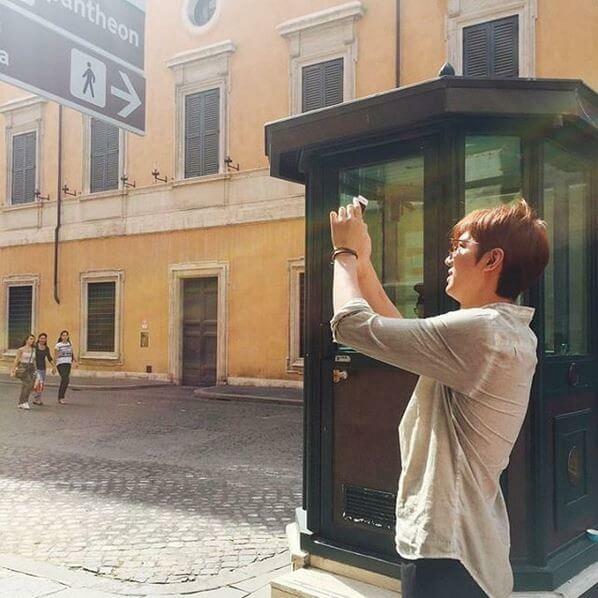 Actor and model, Lee Min Ho has been posting images on Instagram of his trip to Rome and has left fans in deliberation as to the real reason of his trip. It has been revealed that he is the newest model for Ferrero Rocher as he likens to the ‘italian flair’ the company desires. The 28 year-old actor has been chosen as spokesperson for the Italian chocolatier. The ‘Boys Over Flowers’ star will be starring in TV commercials complete with behind the scenes footage and an interview during the Christmas and Valentine’s Day holidays. Lee Min Ho has impacted the Korean Hallyu Wave with his lead in the successful organisation with the Korean Tourism Organisation encouraging internationals to visit South Korea.